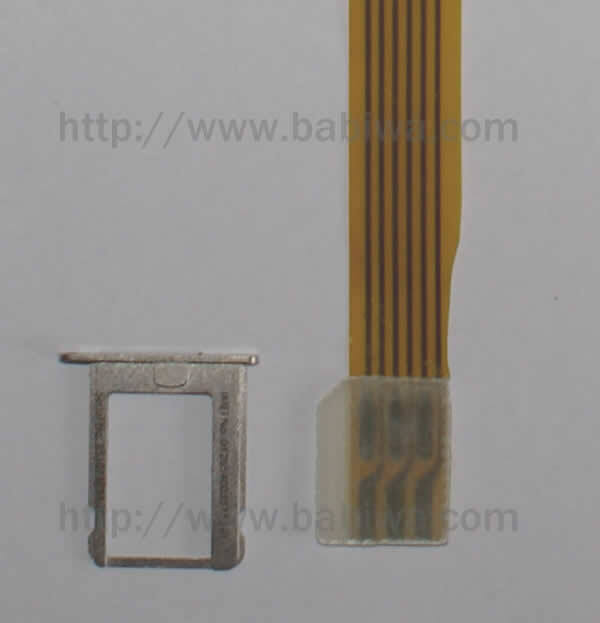 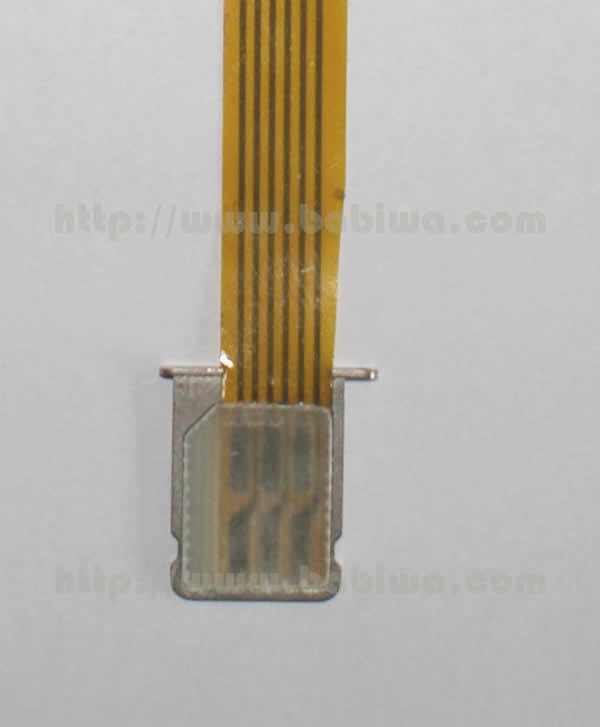 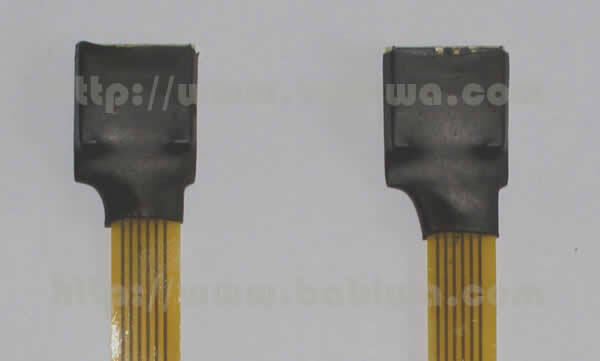 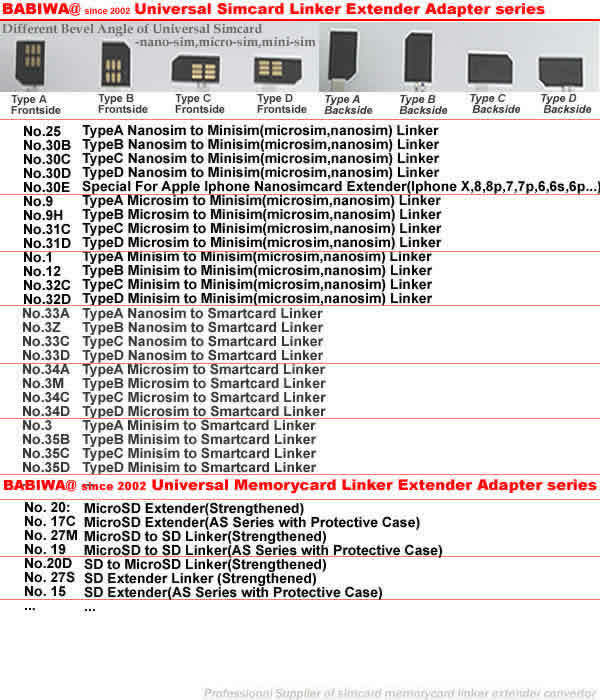 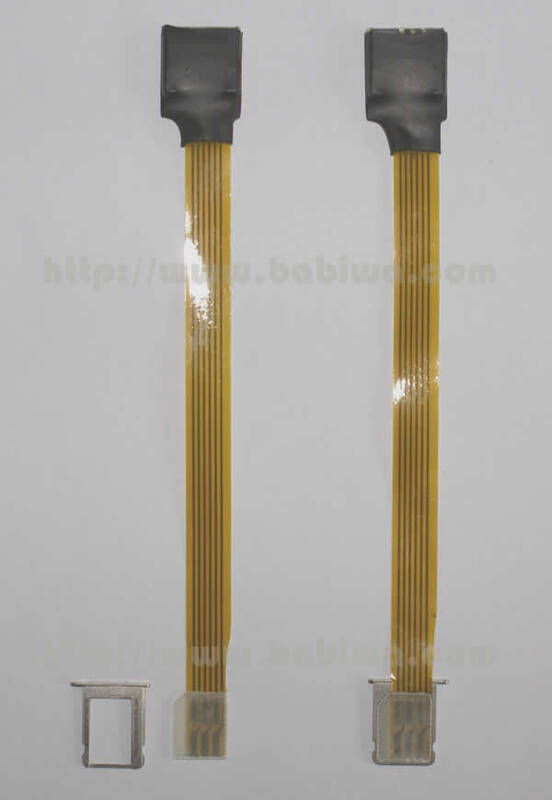 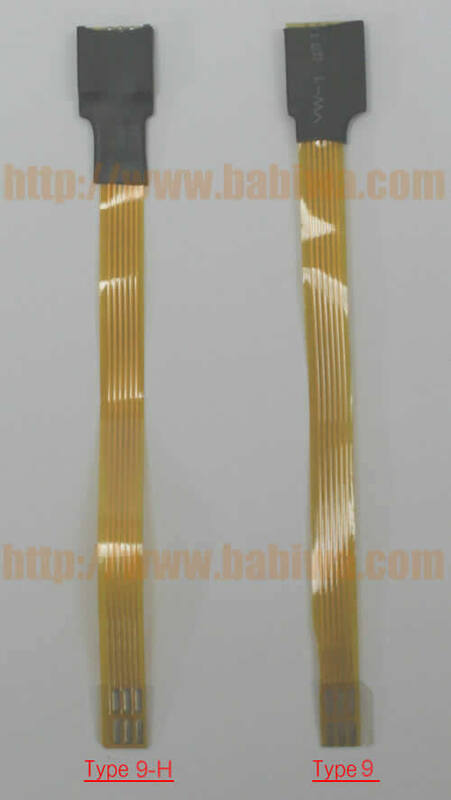 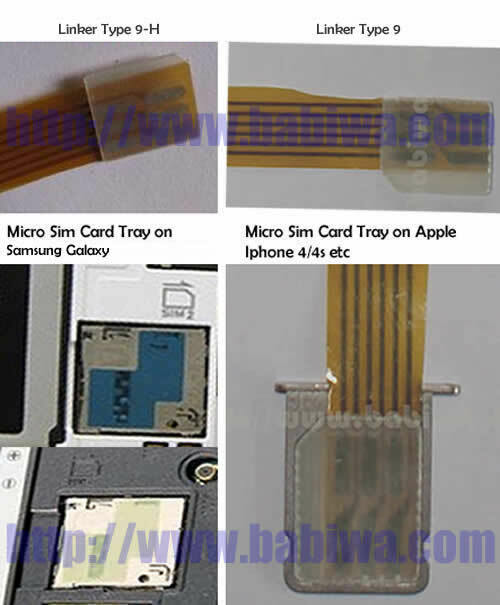 Universal Mini Simcard to Universal Micro-simcard Slot Convertor Linker. 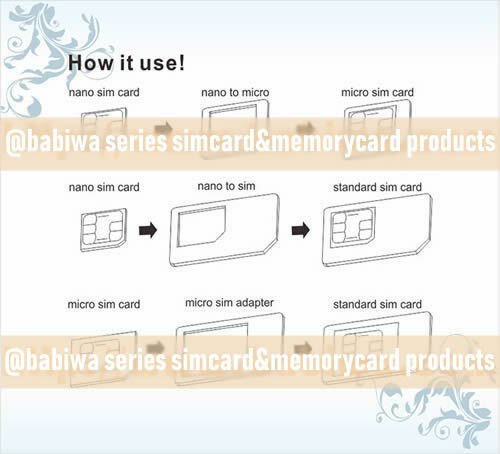 We are offering the Strengthened version,Improved version from previous common version. 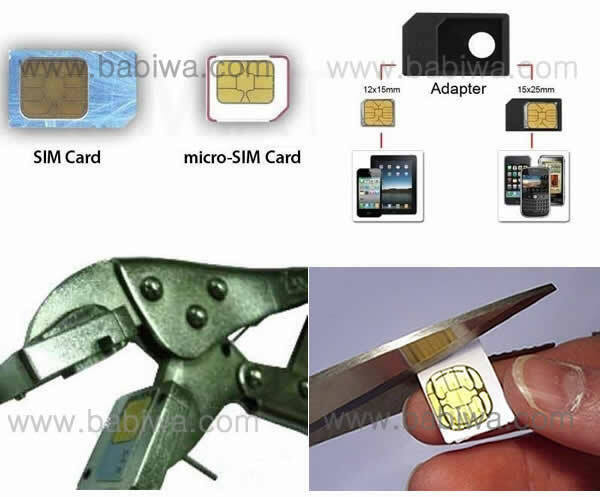 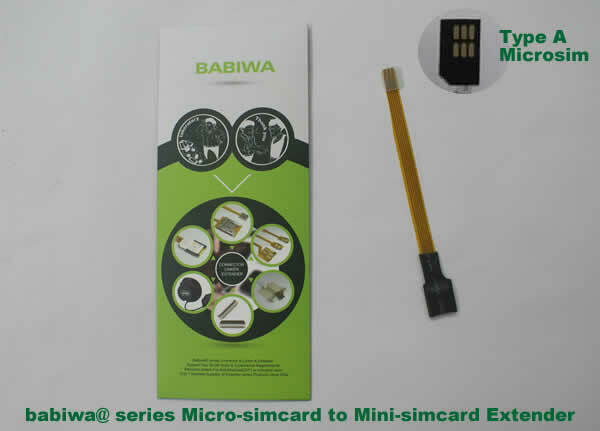 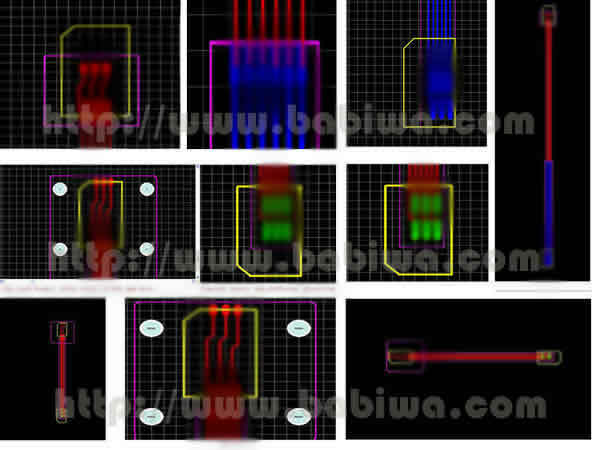 Note: About Micro Sim Card , is a Smaller version of a Common SIM card, Micro SIM Card is just 15×12 mm in size – a reduction in surface area of around 52 percent Compared with the current general SIM card (25×15 mm).